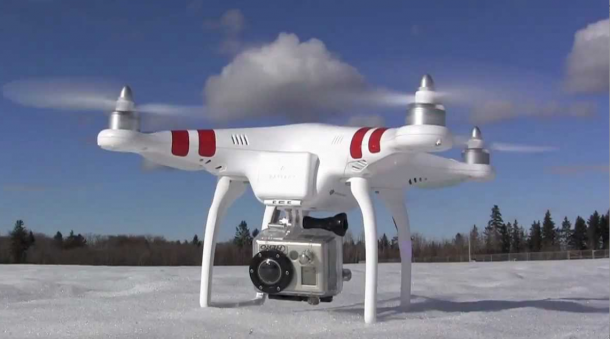 But drone inspections aren’t just for high-budget engineering firms any more. 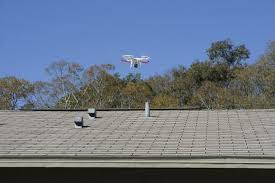 A-Pro home inspection New Orleans is leaning on drones for roof inspections in hard-to-access areas. 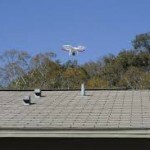 Steep roof, chimneys and capturing aerial photography are just a few of the many things this new technology brings. A-Pro is planning to add Thermography to it’s roof inspection portfolio in the near future that will make it possible to see one’s environment with or without visible illumination.